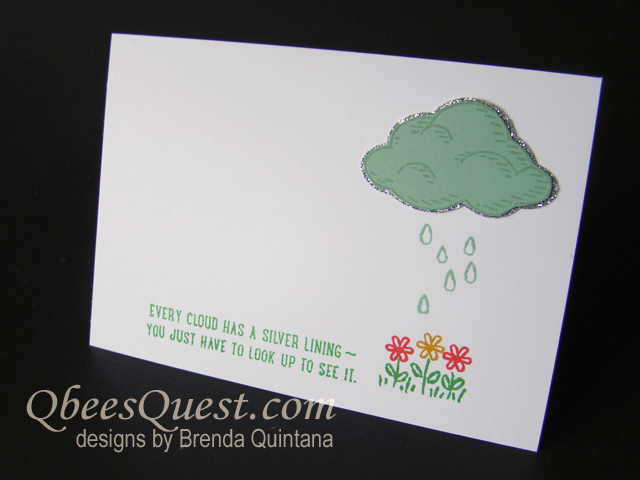 This sweet silver-lined cloud note card is part 4 in my 5 part Sprinkles of Life series. 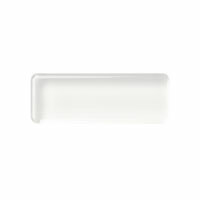 This is the last note card in the set and tomorrow I'll reveal my super cute note card holder. 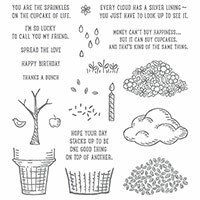 Don't forget Stampin Up donates $3 from the purchase of the Sprinkles of Life stamp set to the Ronald MacDonald House charities. 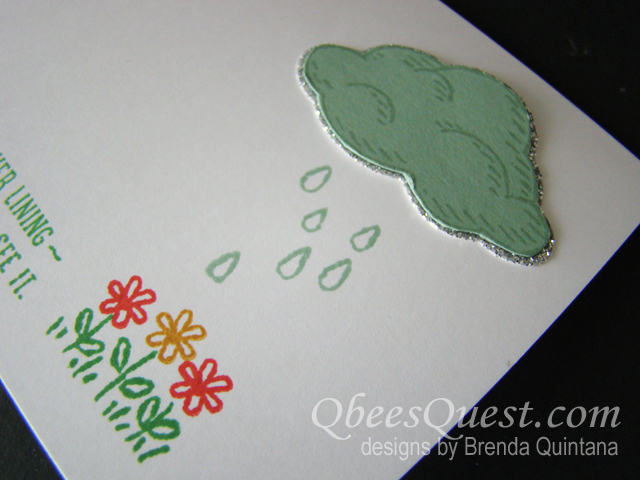 In my above video tutorial, I'll show you how to stamp this card quickly and easily. 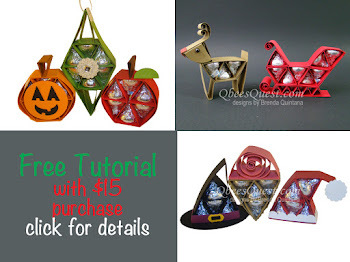 All the supplies you'll need to make it are available for purchase HERE! 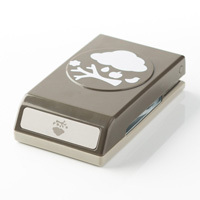 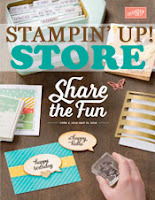 Earn a FREE tutorial from me when you place a minimum $15 order in my Stampin' Up Store (see the choices HERE).